As December nears an end, the Austin Police Department is asking the local communities to identify a robbery suspect still roving the city streets. Two South Austin businesses were robbed in November 2015 by an armed male suspect whose identity is still unknown. The man entered a business at 6303 Manchaca Road (Nov. 9) and a business at 1601 St. Elmo Road on (Nov. 10). The robber left both businesses with cash. If you have information regarding these robberies, the Austin Police Department urges you to contact their Robbery Unit at 512-974-5270 or Crime Stoppers at 512-472-TIPS or text “Tip 103″ plus the message to CRIMES. 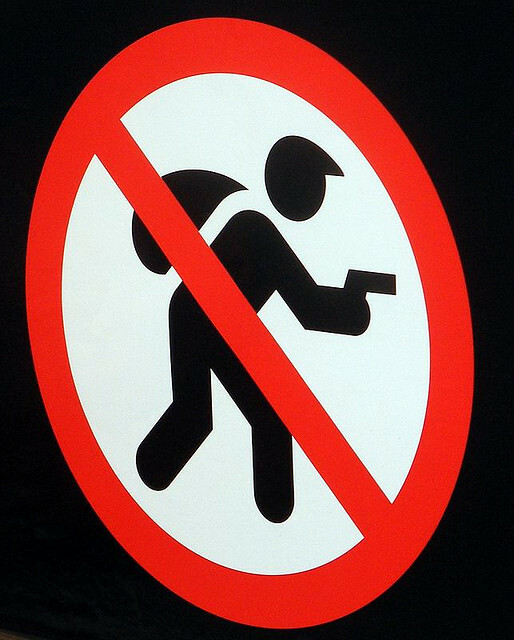 Robbery is a serious criminal offense that can land the accused party in jail for a very long time.  If someone you know has been arrested for theft crimes in Travis County, call Freedom Bail Bonds at (512)481-0000 to get answers. If you are outside the Travis County area and still need answers, please call our toll free line 1-(800)-766-7002. Our licensed bail bond agents in Austin, TX will be happy to help you. We’re here to answer your questions about getting a Travis County jail bail bond.